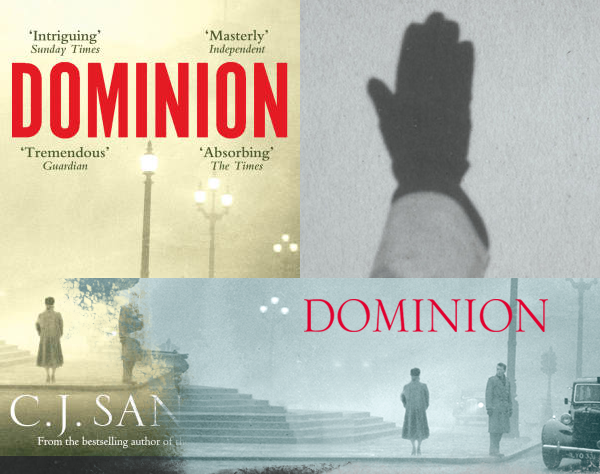 I read the book Dominion, which sounds like a Shades of Grey type of novel, but was instead a book about a fictional alternative outcome to World War 2. The novel centers around a British spy and how he, and others, kept sensitive information out of German hands. I enjoyed reading Dominion, although at times I found it slow. When I first read the description of the book I imagined a much more violent and oppressed occupied England. Instead, what was portrayed was rather bland. It seems unrealistic to think that the Germans would have been tame immediately after winning the war. I think there was a lot that could have been done with this topic and unfortunately CJ Sansom did not reach that potential with Dominion. It's been a while since I've said these words - but I would skip reading this novel.